Inkberry Creative Blog - Graphic Design, Pretty Paper Goods and More! 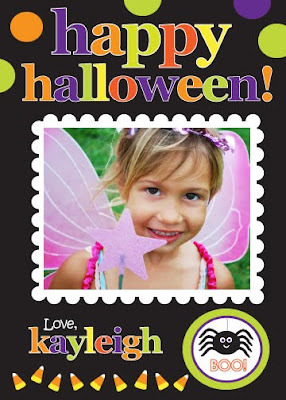 – Tagged "Halloween Photo Card" – Inkberry Creative, Inc. Trick or Treat: Halloween Time is in the Air!